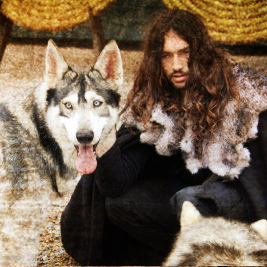 Game of Thrones Castle Ward - send us a raven to Winterfell! 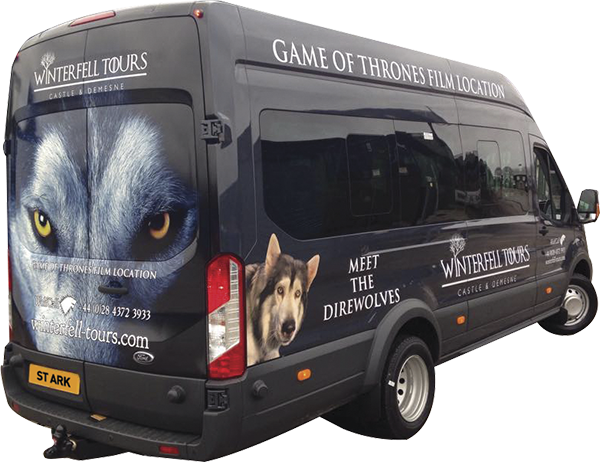 The best way to get to Winterfell is by rental car but if this is not an option then you will need to use public transport. Please telephone Translink on 0044 2890 666 630 for up-to-date bus timetable options from Belfast to Downpatrick. 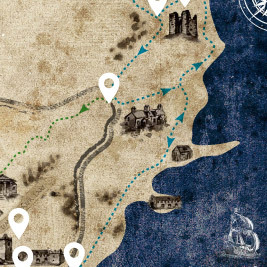 The best way to get to Winterfell is by rental car but if this is not an option then you will need to use public transport. You can get the train or bus to Newry (Telephone Irish Rail on 00353 1 836 6222 for up-to-date train timetable) and then get a connecting bus to Downpatrick (Telephone Translink on 0044 2890 666 630 for up-to-date bus timetable). Follow narrow road through gates and along estate driveway, passing the Castle Ward mansion house on your right and wardens hut on your left. Continue along the driveway, following signs for the main car park. When you see the main car park (up on your left) do not go in here but instead continue 'straight on' down the hill towards the lough shore, following signs for the Trails Parking/Shore Car Park. At the bottom of the hill you will come to a sign saying 'no vehicle access beyond this point', here turn right and park in the Shore Car Park in front of you. On foot from car park walk along the narrow path following 'Winterfell Tours' signs (2 mins) - be wary of White Walkers on this section! 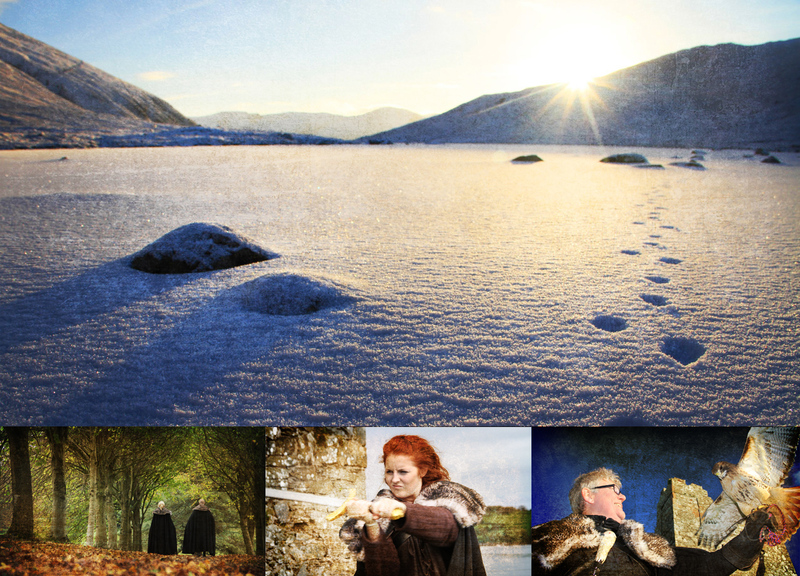 Locations Map - 20 Key Game of Thrones tour Belfast filming locations on demesne. 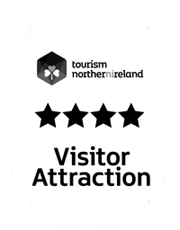 Note: These experiences are independently operated by Peak Discovery Group in partnership with the National Trust and other local tourism partners. 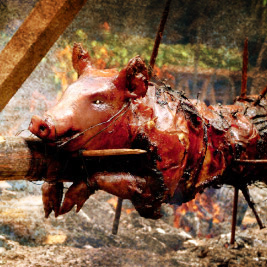 They are not sponsored, endorsed, or affiliated with HBO or anyone associated with ‘Game of Thrones’. We will not distribute your email address and you can easily unsubscribe at anytime.